A strong culture puts your company streets ahead of the competition. You’ll hold onto good people, and keep them performing at their peak. But how do you build that culture? Harry Hoang’s company, Tailored Accounts, has succeeded on the strength of its culture. Since starting Tailored in 2009, Harry has built a team of more than 20 staff, and won several awards along the way, including the 2015 Australian Business Award as BA100 Winner in Enterprise. We caught up with Harry to get his insights on building and maintaining a strong culture right through the growth phase. In 2005, Harry emigrated from Vietnam to Australia to study accounting and economics at ANU. He launched his bookkeeping and accounting practice from there. His story of building a successful business from the ground up resonates with potential recruits, many of whom have also come from overseas. That story translates into very tangible business benefits. When Tailored Accounts advertises a position, they typically receive up to 50 applicants — more than double what his competitors attract. That means Harry has a much wider pool of candidates to choose from. Action: Think about your accomplishments, and your journey to this point. Are there ways you can share that story in your recruitment campaigns? Harry sees many businesses fail to build a strong culture because they’re not consistent. They have an idea, but they don’t follow through. Action: What are some simple habits that you could implement as a company that could build cohesion? Many of us feel that we should take our lead from the top end of town. If a big bank is touting a new model or work practice, smaller companies can assume that it’s always the right route for their culture. Harry cautions against this. “Not everything that the big guy does is right. Often the big companies get so large that they’re rigid. They don’t have one culture. Action: What ideas about culture have you imported into your organisation? Do they reflect who you are? Culture becomes effective when it’s more than just an aspirational statement on a whiteboard. Culture must come through in your business decisions, right down to how you prioritise resources. Do you budget for activities that support a strong culture, like team lunches or bonding activities? Harry sees some high-growth businesses start to flounder when they get too big too quickly. “Companies want high growth in numbers, but not in other factors. In the end, staff aren’t happy, because they’re not getting a pay rise, or any other recognition. They just get to do more work. 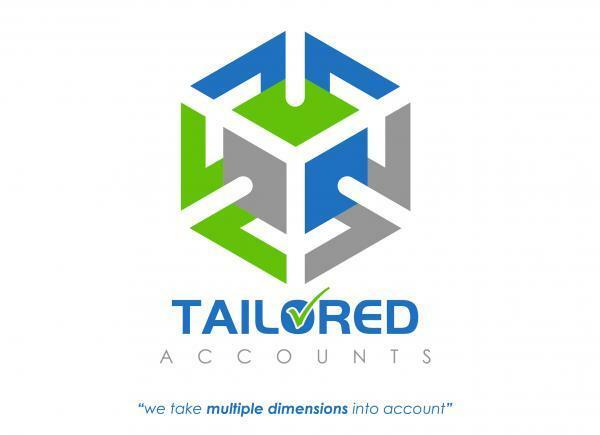 Tailored Accounts budgets for a training allocation to make employees feel that the company is invested in them. Harry funds this by increasing fees each year, in line with inflation, so that the cash flow and training budget are in sync. Action: What are five actions you can take to foster team cohesion? What budget do you need to allocate for these? Some of Tailored Account’s most powerful culture and morale-boosting activities didn’t come from Harry — they came from his team. Action: What channels do you have for seeking ideas from your staff — and putting them into practice? Share this post with any of your colleagues who are looking to make smart investments in the culture of their company. « Mining company hits $2 million hole in payroll.